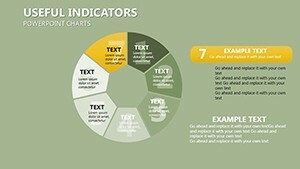 Useful Indicators PowerPoint charts - To monitor the process of sustainable development and to improve the planning process there is a need to have indicators that help to evaluate and coordinate sustainable development. 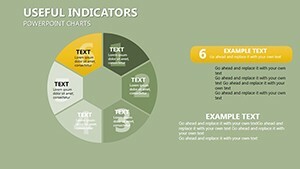 Indicators have been identified for all three aspects of sustainable tourism development - environmental, economic and social. 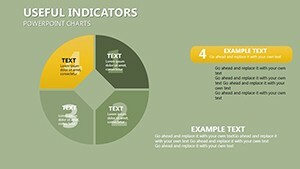 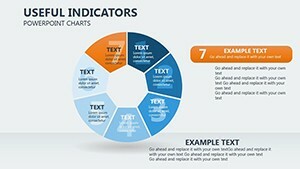 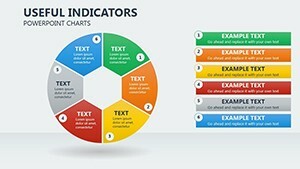 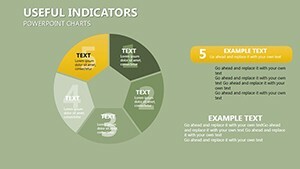 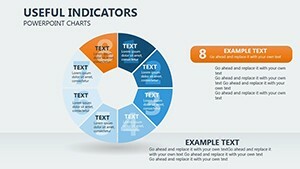 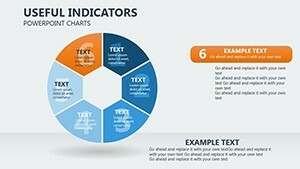 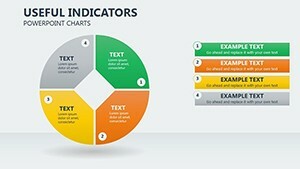 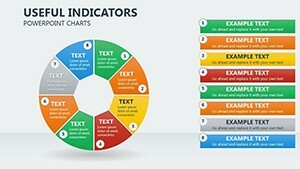 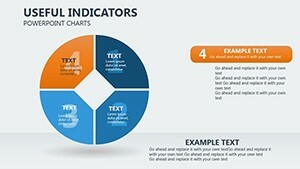 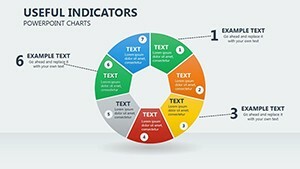 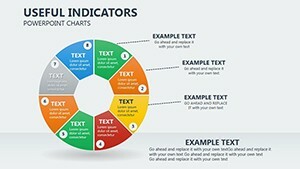 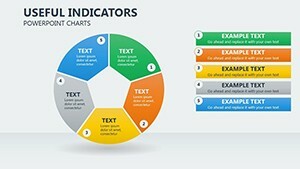 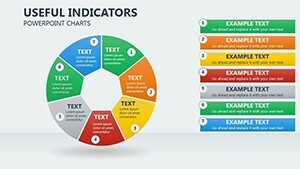 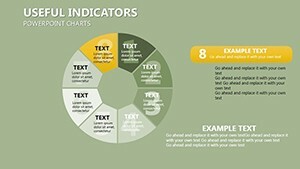 Download PowerPoint Useful Indicators charts for presentations.